If you are getting started in a new space or even just deciding to upgrade your home looking by cleaning, we've put together a list of the essential cleaning tools that we cannot clean without. 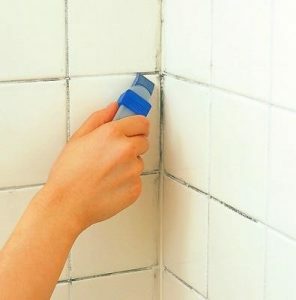 Just as there are essential cleaning products that everyone needs for their home if you want to keep your house or apartment clean. However, normal cleaning tools cannot motivate us. 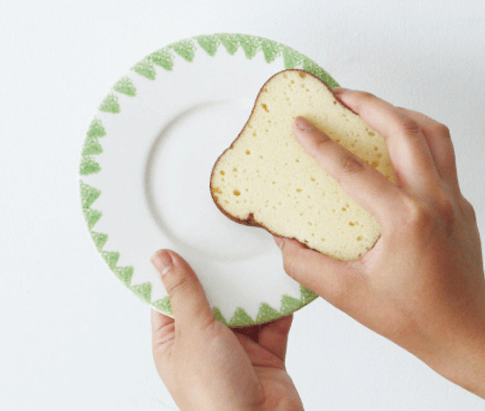 Here are five cute and functional items that make you want to clean and make your life a little less messy. There are different types of sponges out there. It is fine to have a classic sponge with an abrasive side to tackle any grimy dirty surface. However, if you want to challenge to an alternative side, you can try out bread sponge. The bread sponge looks like real bread that cut into 5 pieces. 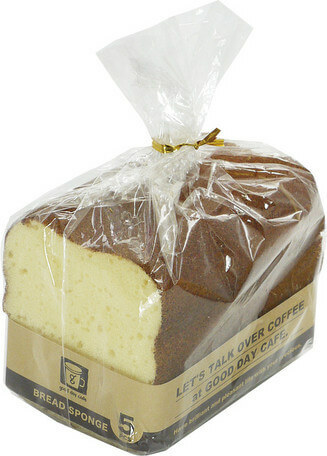 With this bread-looked sponge, you can enjoy the cafe mood in your place. Not only for your cleaning but your decorating, this fashionable sponge is highly recommended. If we don't have much storage, our room will be messy with various kinds of stuff. Moreover, it will take so much time on looking for the stuff we need. 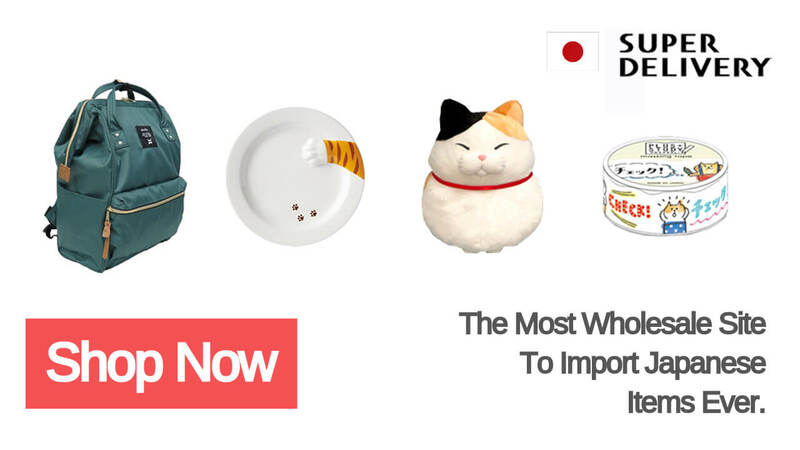 However, we don't want storages to take our space. Then, what about folding container that doesn't take a space much? The folding container has various color types, so you can choose to fit your room's atmosphere and color. 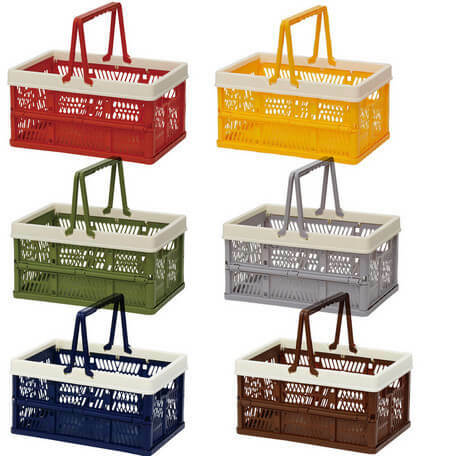 They are also easy to carry because it is with handles so very useful when you reorganize your room's stuff. If you have any hard surfaces like wood, tile, cork, and linoleum, you will need a broom, dustpan, and mop to get them clean. 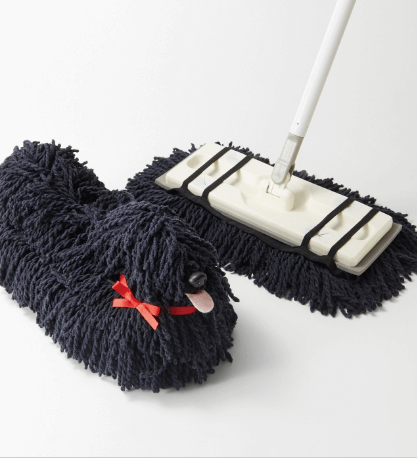 If you're buying new, the best pick is Dog Mop from FELISSIMO CORPORATION. It just looks like a dog, but it is actually a mop. If you attach Dog Mop to mop stick and take a walk with the cut dog mop, the fluffy hair of dog mop will dust down every nook and corner. Just walking with your dog (mop) makes your floor shiny. After mopping, sometimes it bothers to wash the mop which got dirty. However, by washing it with your hands, you can feel like taking a bath with a dog. 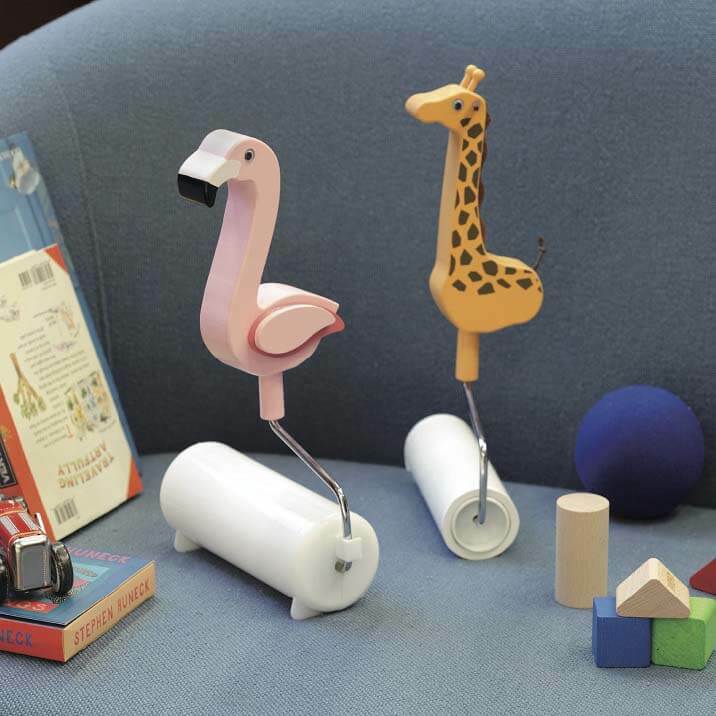 By rolling and rolling the animal lint roller from JANE on your dirty space with dust or hairs, you can get a clean space. It is also nice to your interior of bedroom or living room. 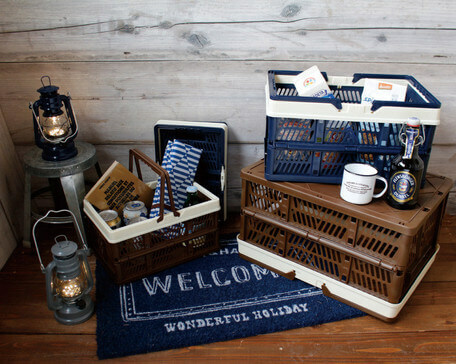 It could be a great gift for a housewarming. There are a lot of dust and hairs from us or animals in your house. It sticks to couch, carpet, and curtain well, so we cannot remove it well. Here is a simple way to get rid of it! It's a lint roller. In Japan, we call it Korokoro meaning rolling and rolling. Just rolling it, we can catch hairs and dust even on our clothes. 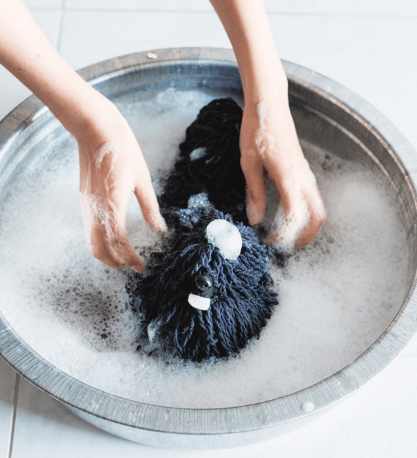 Cleaning the toilet is one of the jobs around the home that can seem a little daunting, but it doesn’t have to be difficult. Cleaning the toilet is quite a simple thing if you have a great sanitary product. 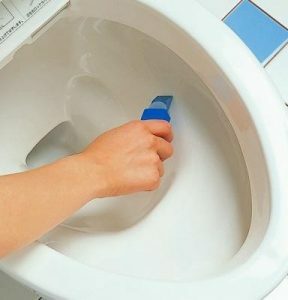 By Soji no tatsujin, Toliet Eraser makes you clean your toilet very easily even on the corner. The main worry about the toilets is that the toilets can be the place for germs to live and become really dirty. However, if you clean your toilet with a great sanitary product regularly, you don't need to worry about this happening. Of course, not only for a toilet but also for kitchen and bathroom there are high-quality sanitary products we have! Now that we think cleaning home as a burden, some people think that cleaning is really bothersome. However, dedicating time to home cleaning pays off in many ways: it usually makes you feel better to be in a clean space; it helps to preserve your flooring and furniture; it provides you with a more healthy environment. If you have children or roommates, you can encourage them to help. If everyone is in, it saves time but also helps them to see what a difference home cleaning can make. 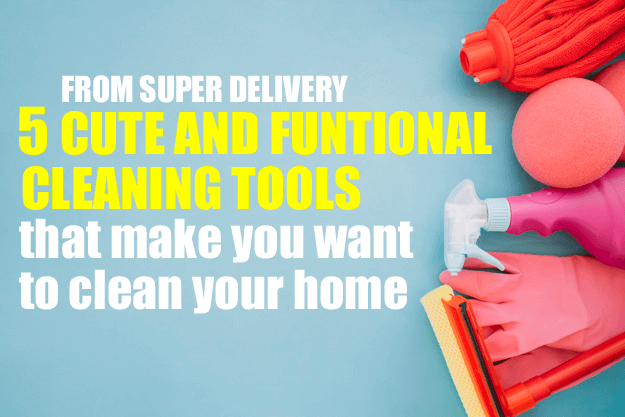 Moreover, they will fall in love with lovely and unique cleaning tools you got from SUPER DELIVERY.